Foodstuffs South Island has a long history of supporting the local South Island communities and one of the many ways is through the Foodstuffs (South Island) Community Trust. Last year the Trust returned over $444k back into South Island communities on the back of $542k in 2017 and it’s making a huge difference to the people in these communities. Over this last year, the Trust has supported a variety of community initiatives. These include Westpac Rescue Helicopter Service, improving pools and sporting grounds, shade sails, sponsorship of seats at the new Nelson School of Music facility, educational books and toys for schools and kindergartens. The Trust was recently awarded the prestigious Order of St John ‘Priory Vote of thanks’ award in recognition of their contribution to the work of St John. Also supported were community and sports halls, playground equipment, sports uniforms along with supporting numerous teams and clubs to dragon boat paddles along with assistance to many athletes competing for New Zealand on the world stage. The Trust also supports many volunteer organisations such as surf lifesaving and rural fire stations who help keep everyone safe. 2017 saw the Trust helping out the Kaikoura district with earthquake assistance and the Christchurch district following the Port Hills fire. “It is evident the Trust is making a difference to a lot of communities and we are really proud of our members, staff and friends that have contributed funds. 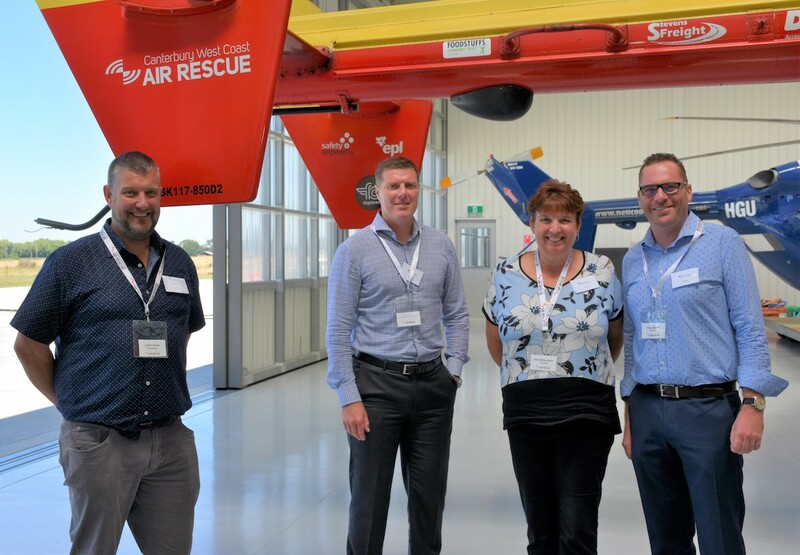 Most recently, we were able to assist the Canterbury West Coast Air Rescue by providing them with a new ventilator for the Westpac Rescue Helicopter. The Air Rescue service performed over 1,000 Emergency Medical Service Missions in the Canterbury and West Coast region in 2017 and this service is a lifeline to people living in small isolated communities as well as larger metropolitan areas,” said Justin Smith, Chairperson, Foodstuffs (South Island) Community Trust. “Unfortunately, like many vital services to the community, they are only partially funded by the government and rely on organisations such as ourselves to assist with key capital lifesaving purchases,” said Smith. The Trust also supports the St John Friends of the Emergency Department (FEDs) and Hospital Friends programme. These St John volunteers provide non-clinical comfort and support to patients and their families in hospital departments. In times of distress, patients and their families need more than treatment and this is where the St John volunteers step in, giving patients and families information, support and reassurance. Currently, these 232 St John volunteers are contributing 33,366 hours across eight hospitals covering 12 areas in those locations. The Trust is pleased to support these St John volunteers in providing service to the wider South Island communities. The financial contributors to the Foodstuffs (South Island) Community Trust include owner-operators, members, staff and friends of the Foodstuffs South Island Co-operative. 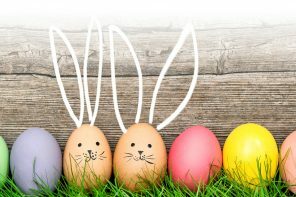 PAK’nSAVE, New World and a large number of Four Square supermarkets, Raeward Fresh and On the Spot members contribute sponsorship funds to the Trust along with most Corporate staff. The Board meets every quarter to review applications from schools, clubs, groups and individuals.